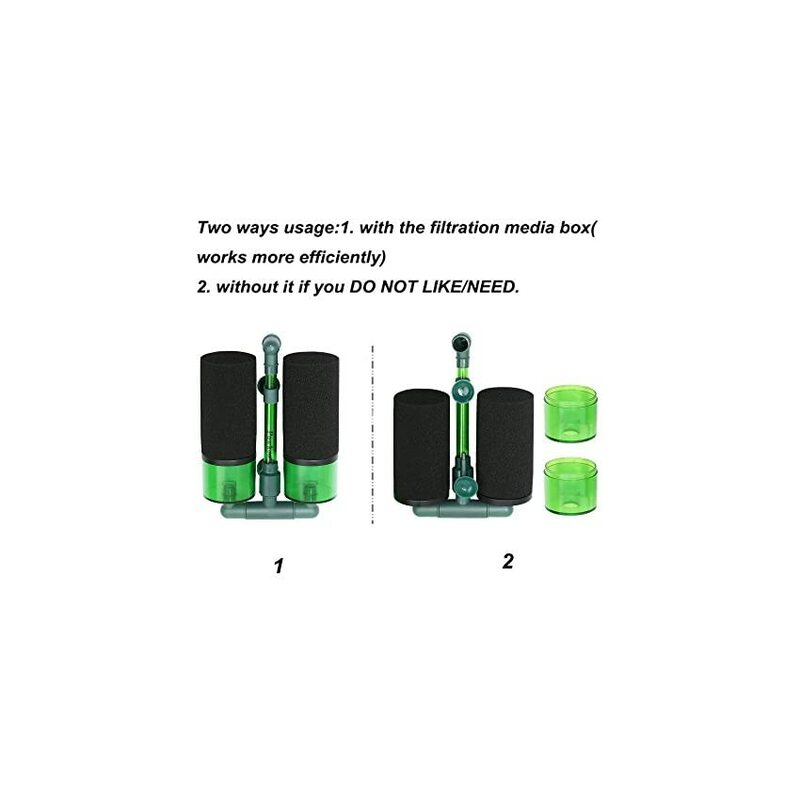 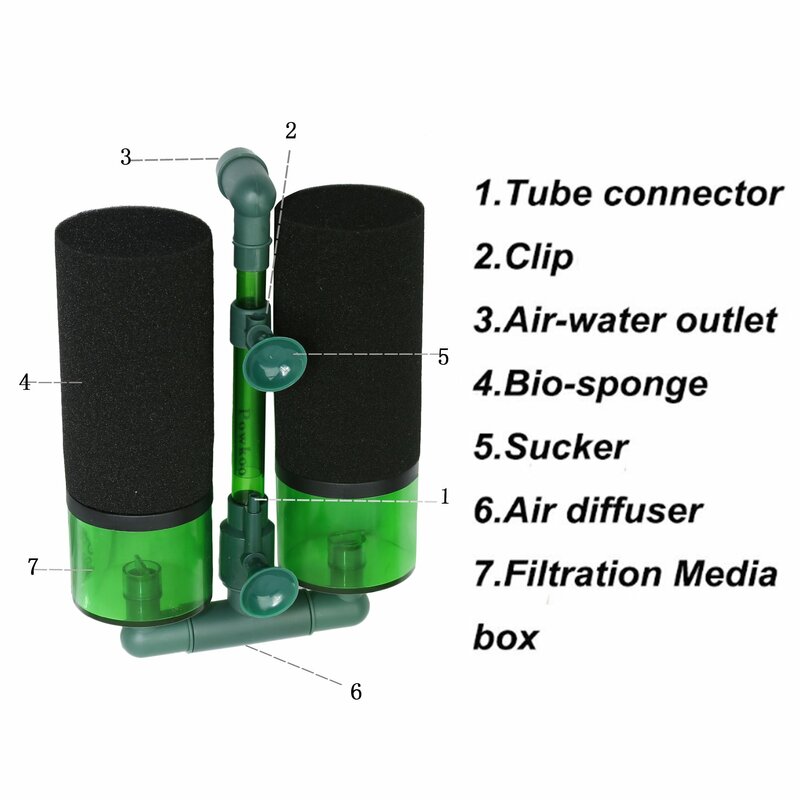 1.The filtration media box is not install into the filter when sending out,customer need to self-assembly. 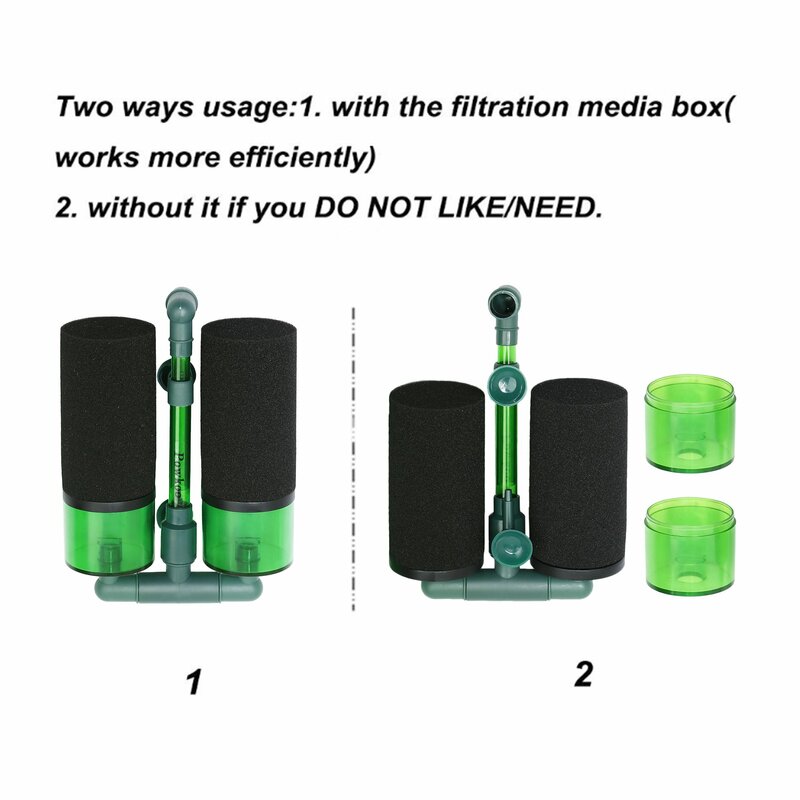 2.Just fill filtration media into 2/3 box, and DO NOT block the water inlet hole. 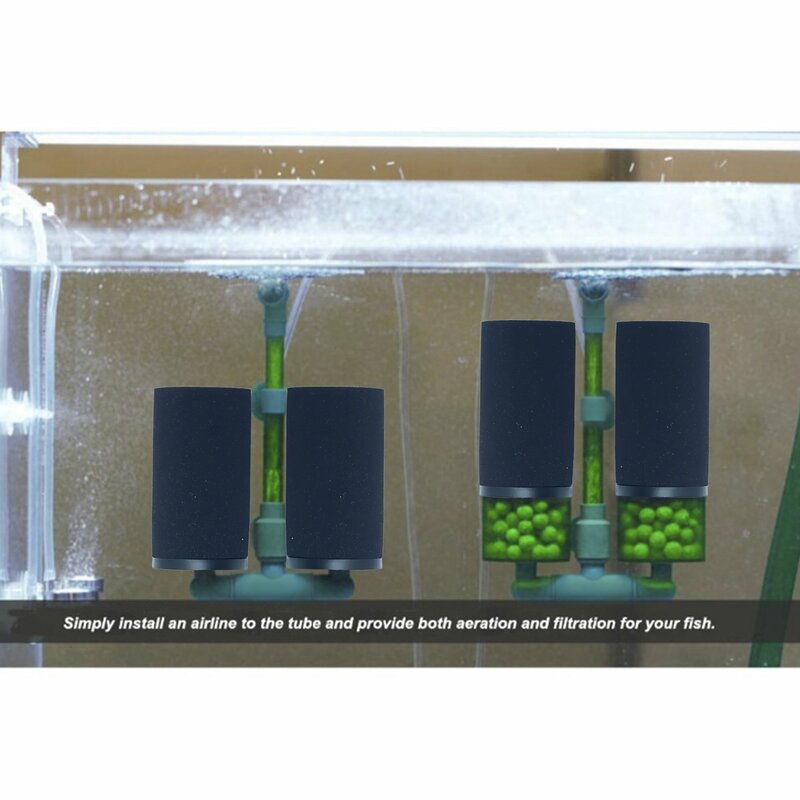 3.Make sure to use the tank water for filter sponge cleaning to avoid damaging the formed nitrifying bacteria. 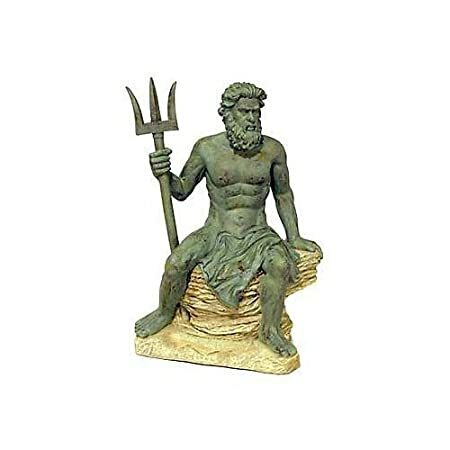 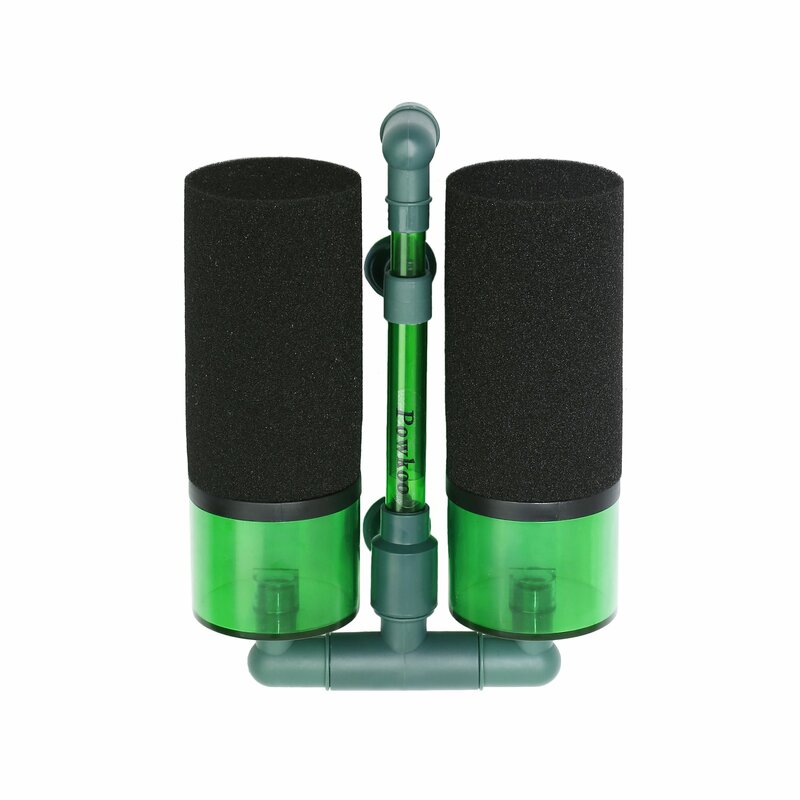 They are useful for as breeding filter or as secondary filter. 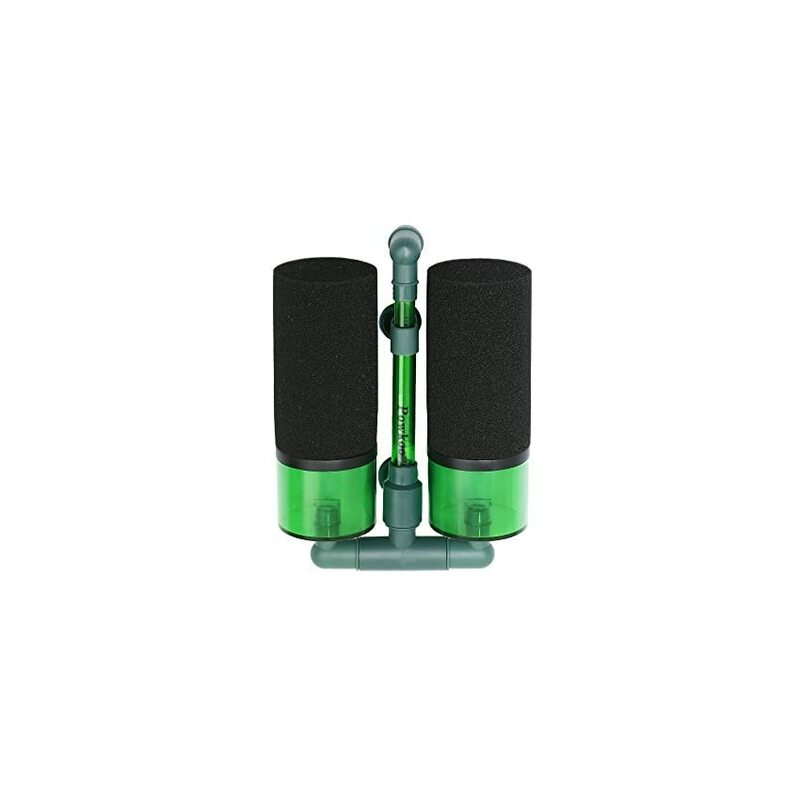 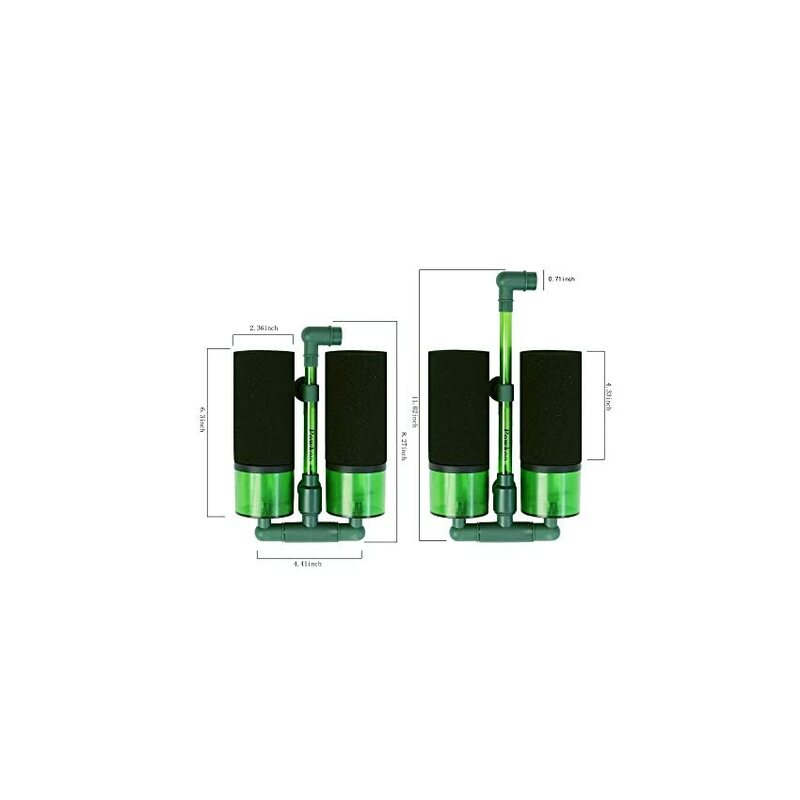 Or they can be used as pre-filtration unit by fitting to an external or a top filter. 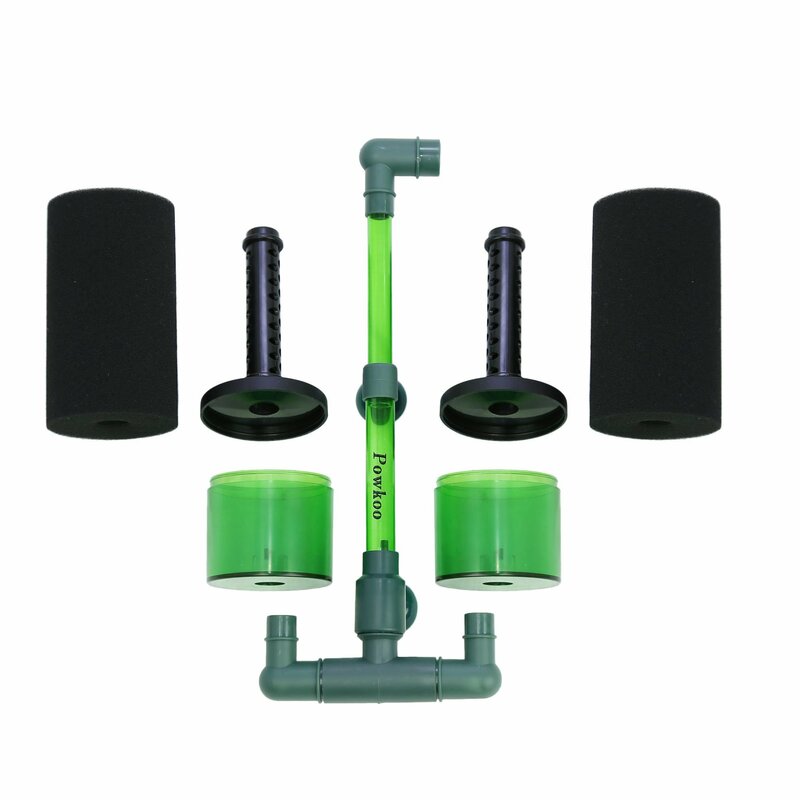 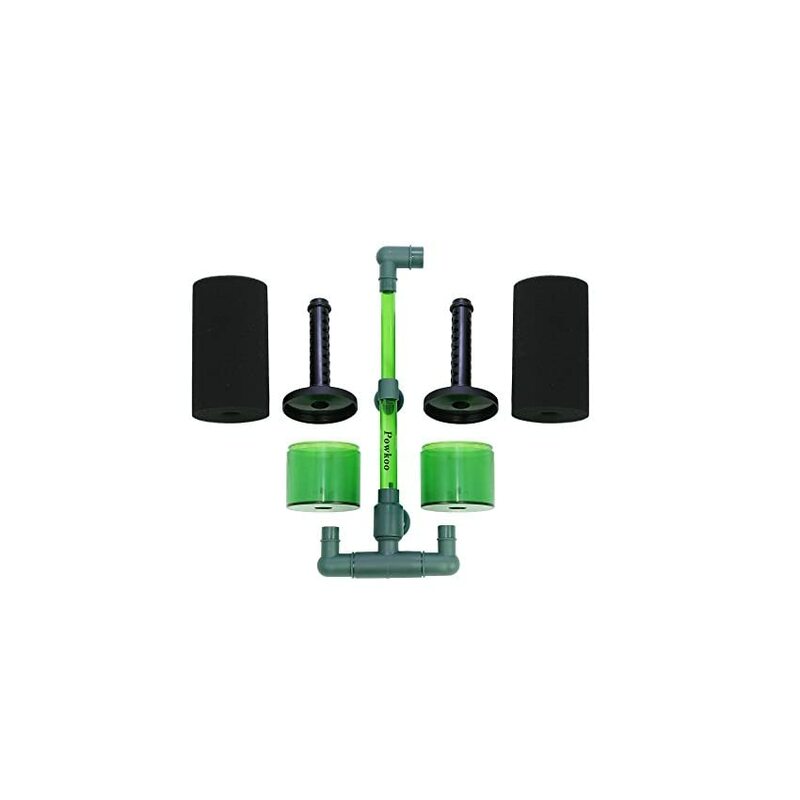 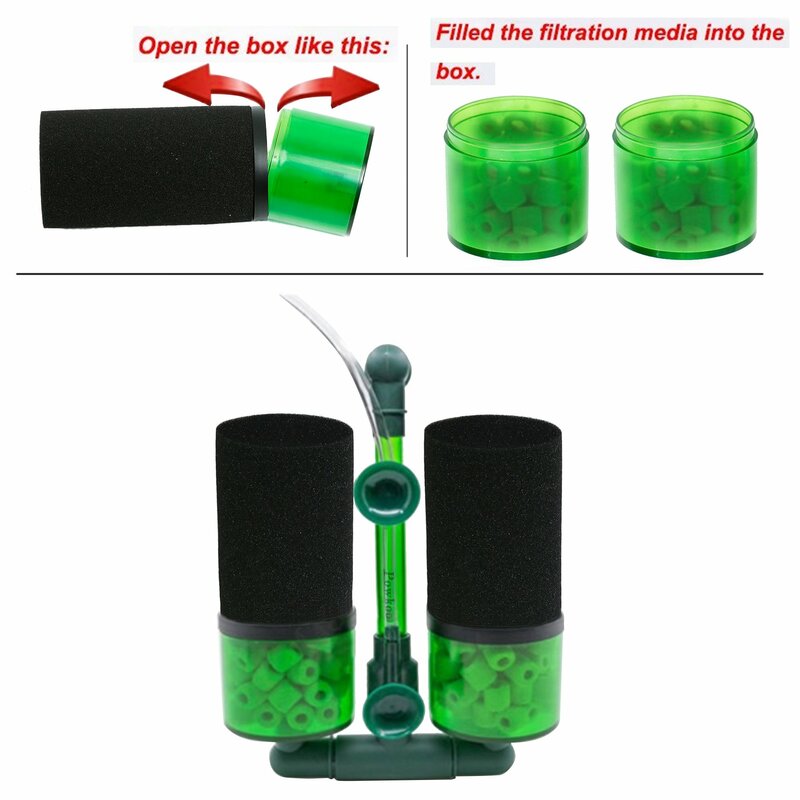 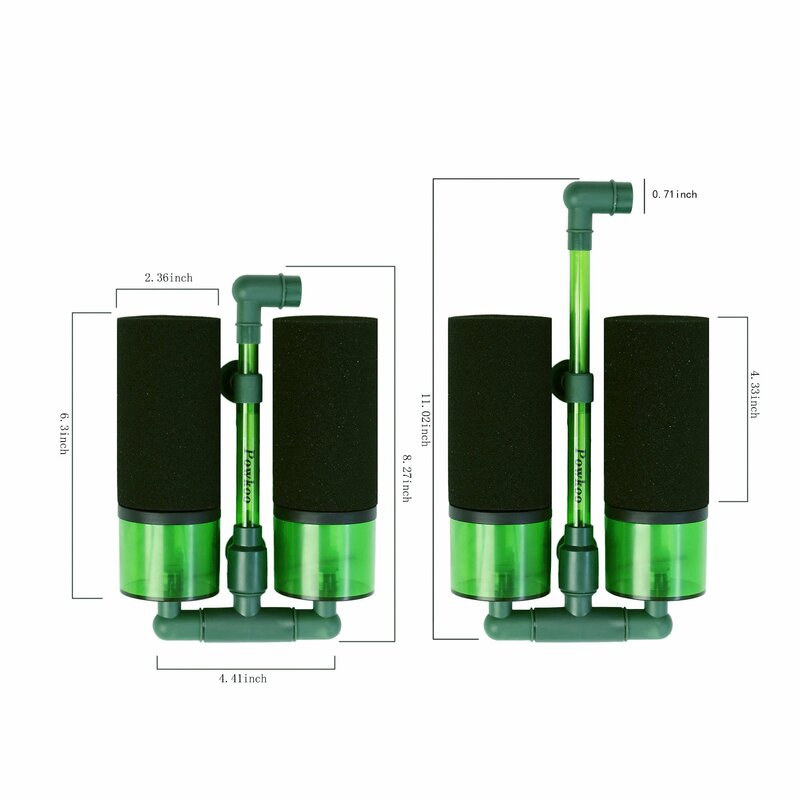 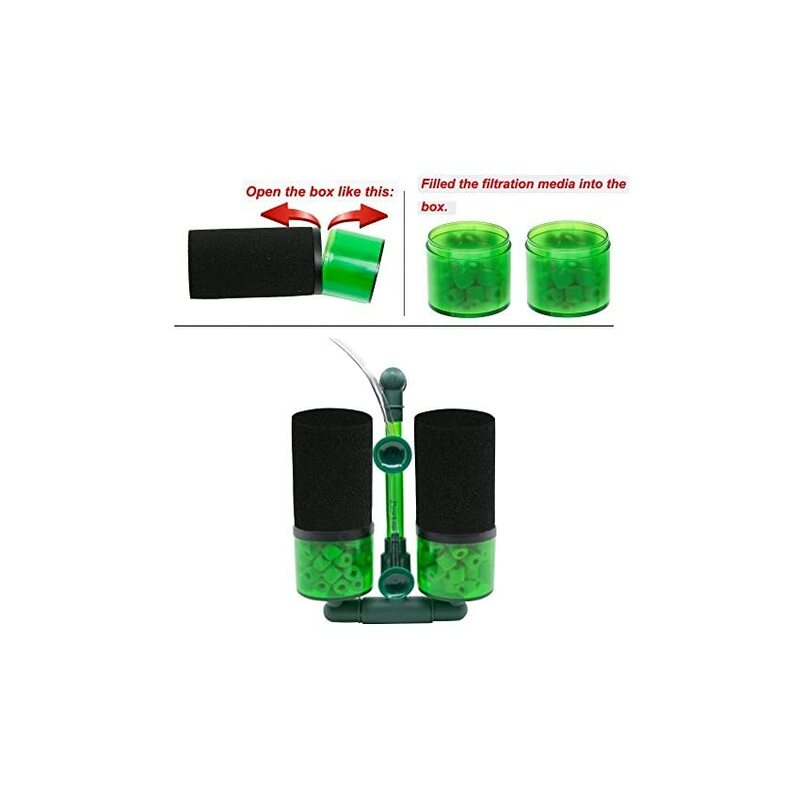 Filtration sponge provides vast surface area, cultivate high density nitrifying bacteria, playing the role of biological filtration. 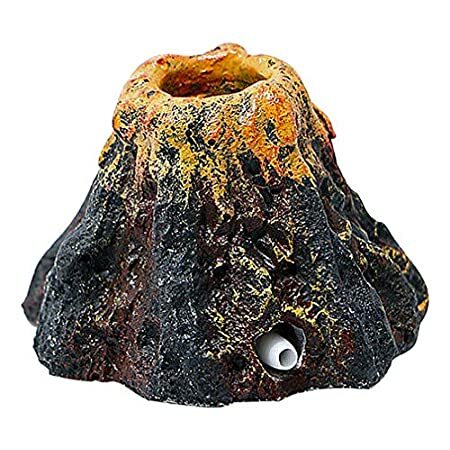 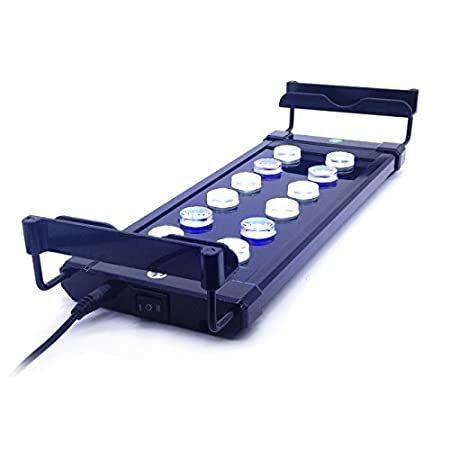 Amazon.com Price: $19.99 (as of 12/12/2017 03:38 PST- Details) & FREE Shipping. 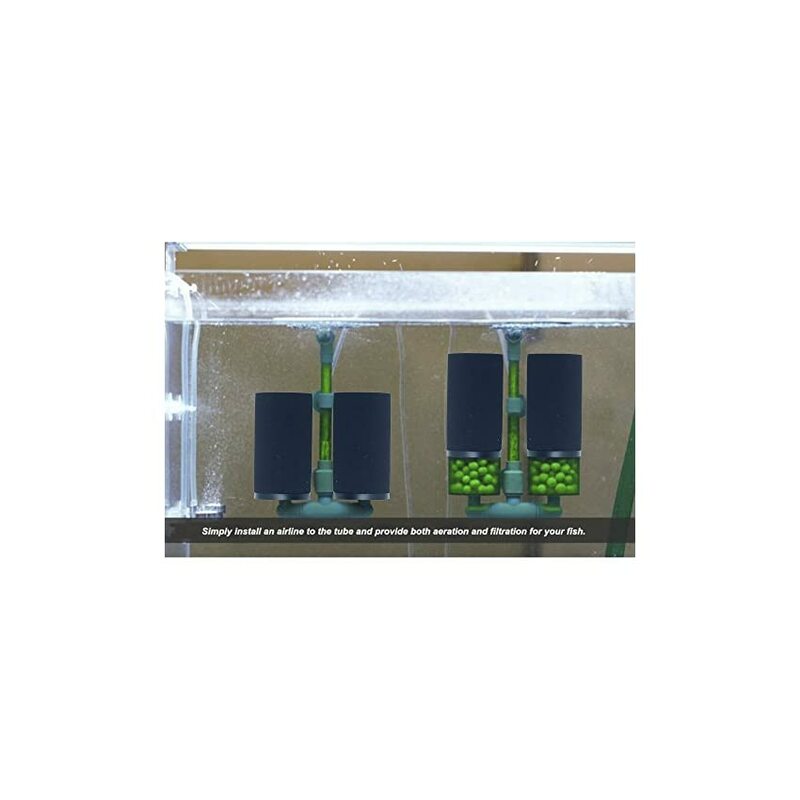 Pls Notice:Before you clean the aquarium or change water,pls must cut off the heater power,after 10 minute cooling then take out the heater. 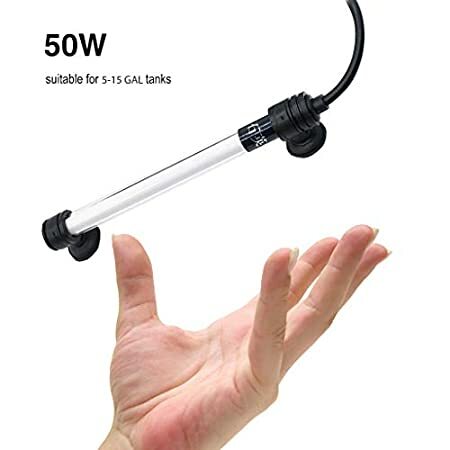 For 5 – 80 Gallon Fish Tank:Boxtech submersible aquarium heaters have 50W 100W 300W Optional to suit for 5 – 80 Gallon fish tank.And recommend to position it near a strong water flow.Temperature Can Be Adjusted In The 20-32 (68 – 90 Fahrenheit degrees) Degree Range. 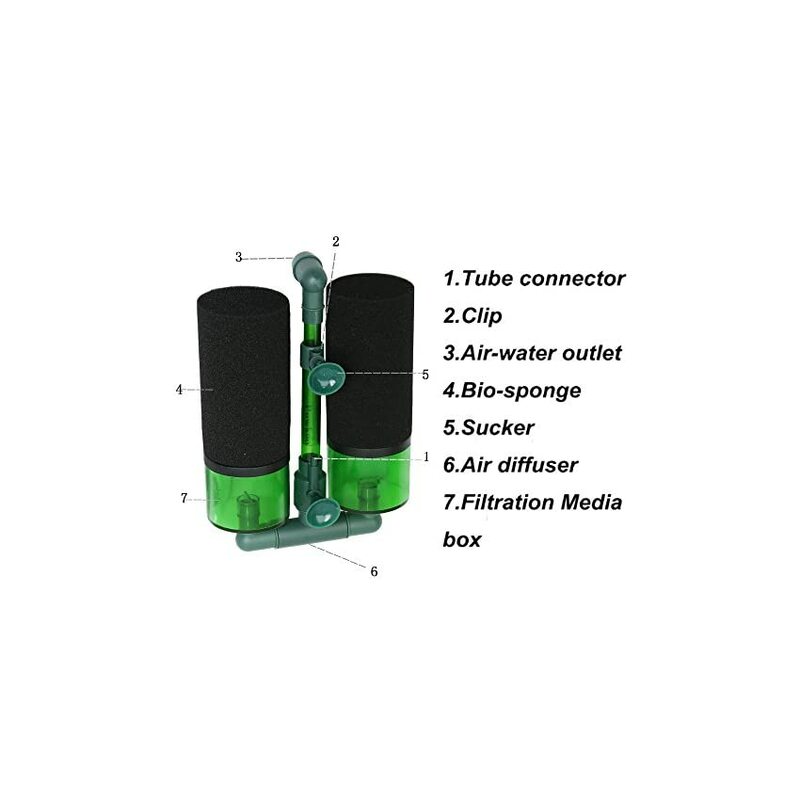 Temperature Control:Design External Temperature controller, Temperature Range is 20 – 32(68 – 90 Fahrenheit degrees) degrees Celsius,when it achieve the setting temperature constantly fish tank heater will automatically turn on/off, temp exactness is within 1 degrees Celsius.